Please be aware that from Monday you will only be able to change your book from the 100 Books scheme if you have completed one of our Year 4 book reviews. These will be explained and given out on Monday. 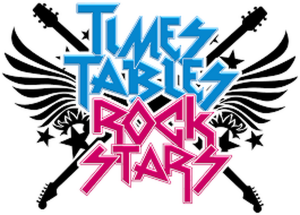 Over the weekend, please make sure that if you visit the Times Table Rockstars website to create your avatar so that we can put you on the wall of fame! If you have not yet visited the studio 10 times, please make sure you have done by Monday so that you can set your rockstar status. Your teachers have now set your times tables so when you visit the garage these will be ready for you to practice. If there are any problems with accessing this at home we will be holding a Tuesday lunch time club for you to do this.